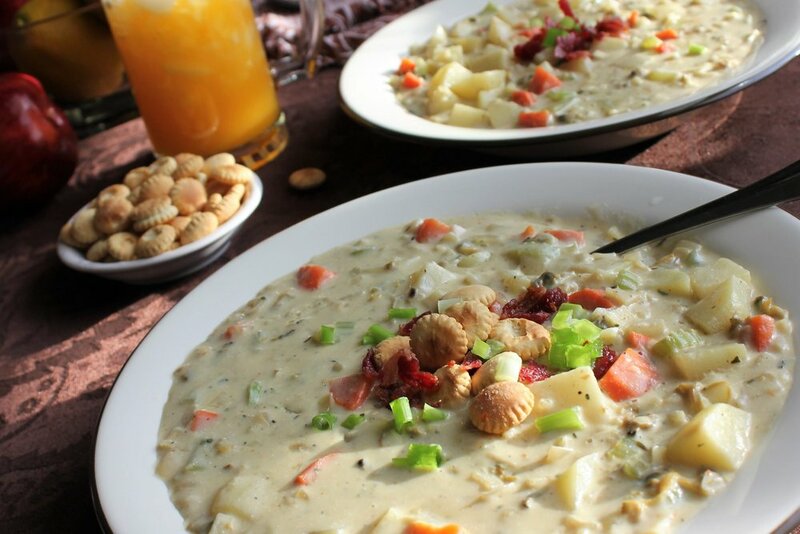 As the cool winter breeze covers a large portion of the US Smarty Marty brings a Hearty Clam Chowder as our Delicious Delight on a Tuesday! Let’s get ready to put together all the necessary ingredients for this. Place diced bacon in large stock pot over medium-high heat. Cook until almost crisp; add onions, and cook 5 minutes. Stir in water and potatoes, and season with salt and pepper. Bring to a boil, and cook uncovered for 15 minutes, or until potatoes are fork tender. Pour in half-and-half, and add butter. Drain clams, reserving clam liquid; stir clams and 1/2 of the clam liquid into the soup. Cook for about 5 minutes, or until heated through. Do not allow to boil. 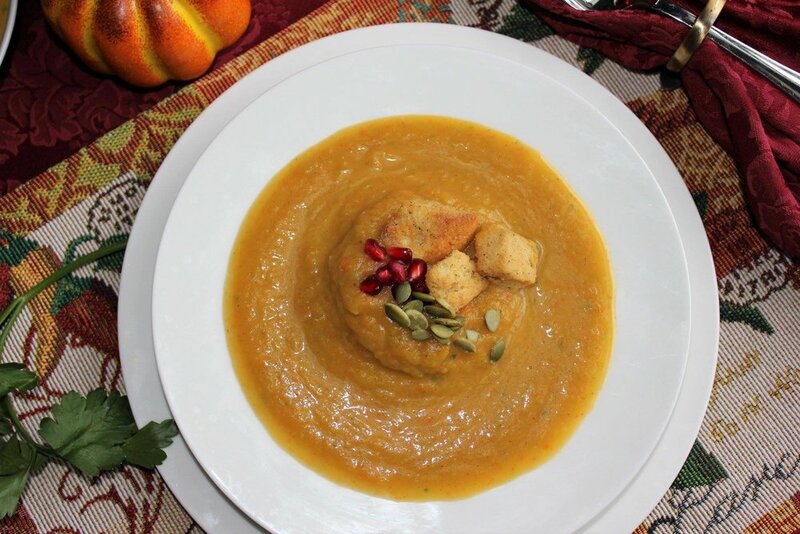 Foodie Tuesday with Smarty Marty- Pumpkin Soup! Serve it up in style! 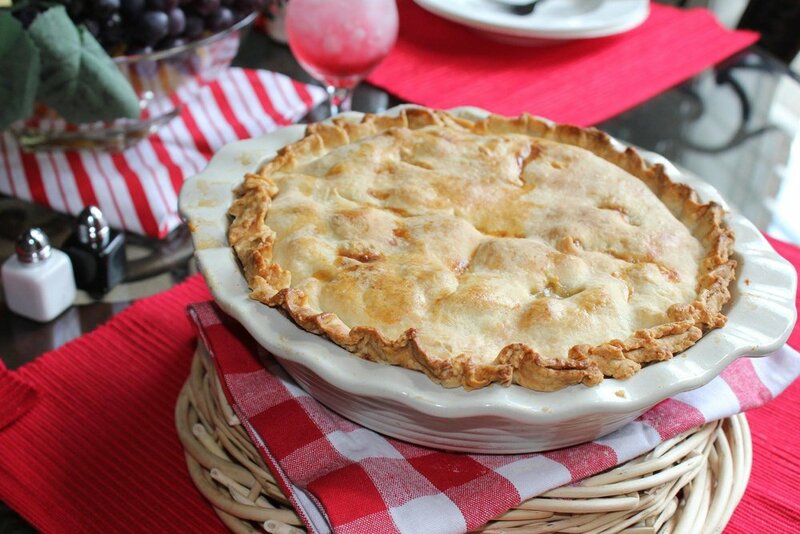 This week Foodie Tuesday is all about that sweet tooth! Smarty Marty pulls out the ingredients to create a delicious yummy for your tummy basic cheesecake… So get ready to delight your family and friends with a little something they will enjoy! Cheesecake! Let’s get ready with the necessary ingredients. For the crust: Melt the butter, covered in the microwave, in a medium microwave-safe bowl, or a saucepan. Brush a 9-inch springform pan with some of the butter. Stir the remaining butter together with the crumbs, sugar, and salt. Press the crumb mixture over the bottom of the pan, taking care to get the crust evenly into the edges. Bake until golden brown, 15 to 18 minutes. Cool. Wrap the bottom and up the sides of the pan with foil and put in a roasting pan. For the filling: Beat the cream cheese on medium speed with a hand-held mixer until smooth. 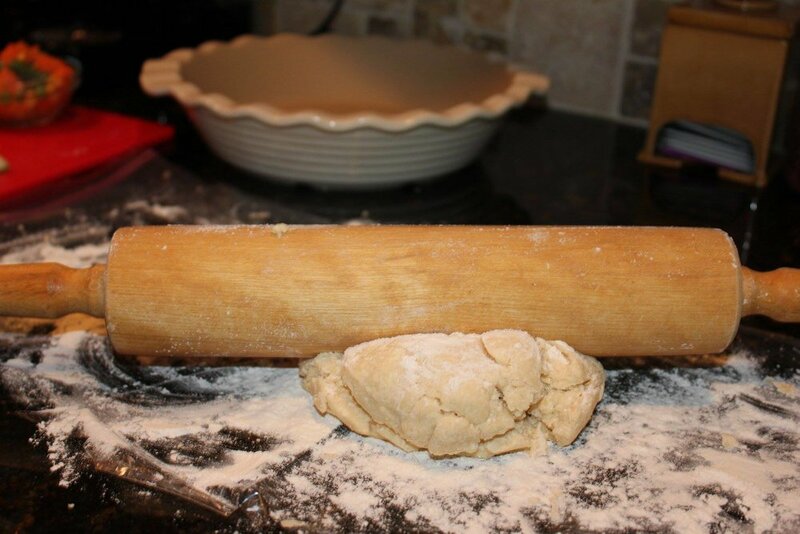 Add the granulated sugar and beat just until light and fluffy, scraping the sides of the bowl and beaters as needed. Slowly beat in the sour cream, then eggs, vanilla and both citrus zests; take care not to over whip. Pour into the cooled crust. Bring a medium saucepan or kettle of water to a boil. Gently place the roasting pan in the oven (don't pull the rack out of the oven). Pour in enough hot water to come about halfway up the side of the springform pan. Bake the cheesecake for about 1 hour and 10 minutes---the outside of the cake will set but the center will still be loose. For the topping: Stir together the sour cream, confectioners' sugar and vanilla. Spread over the top of the cooked cheesecake and return to the oven for 5 minutes. Turn the oven off, cook the cheesecake in the residual heat in the oven for about 1 hour. This gentle finish minimizes the risk of the dreaded crack in your cheesecake. Bring cheesecake to room temperature 30 minutes before serving. Remove the springform ring. 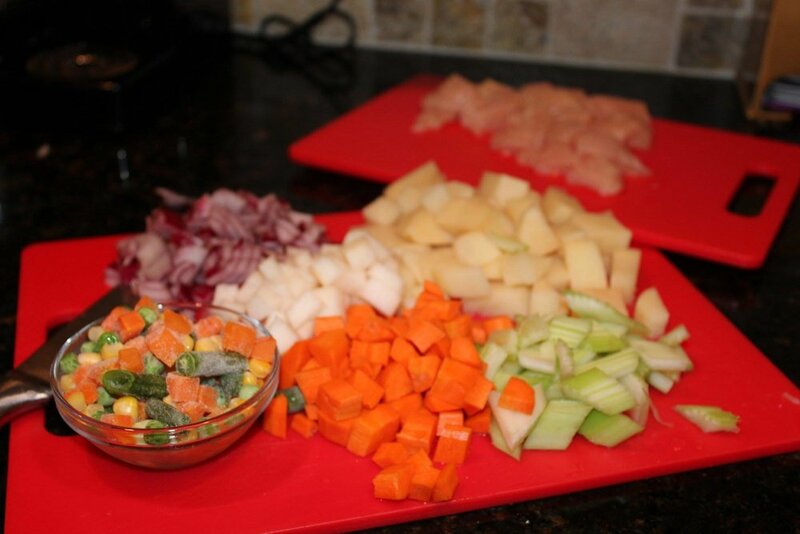 Dip a knife in warm water, wipe dry before slicing each piece. Serve with berries, if desired. 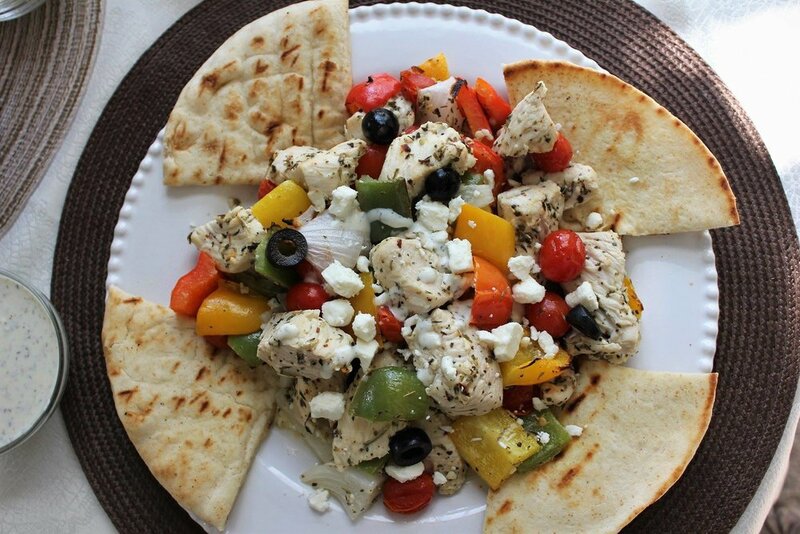 This week’s Foodie Tuesday meal idea for you is Mediterranean styled dish using Chicken… To get started cooking up this delicious delight we need to gather up the necessary ingredients. 1. Whisk together lemon zest, 1 tablespoon plus 1 1/2 teaspoons lemon juice, half the garlic, the oregano, 1 tablespoon plus 1 teaspoon oil, and 1/2 teaspoon salt. 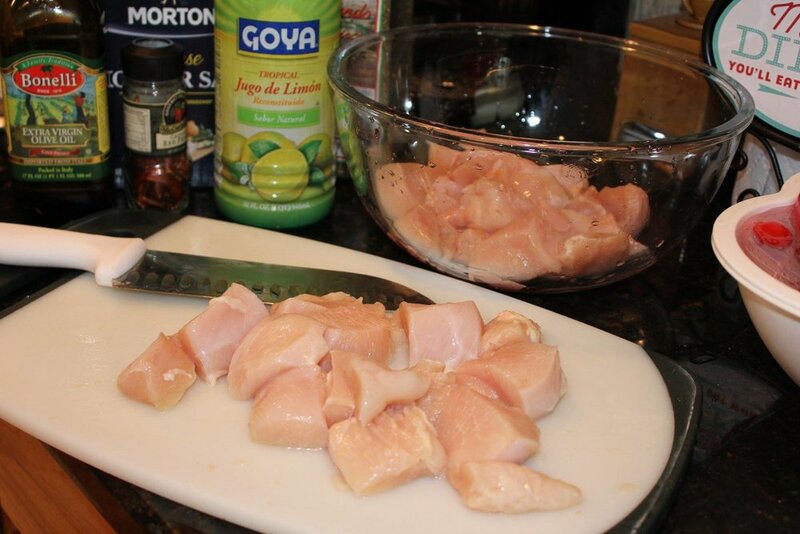 Add chicken, and toss to coat. Refrigerate, covered, for 45 minutes. 2. Meanwhile, stir together remaining lemon juice and garlic, the cucumber, yogurt, and 1/4 teaspoon salt. Refrigerate, covered, until ready to serve. 3. Heat grill to medium-high. Thread chicken, tomatoes, and onion onto 4 metal skewers. 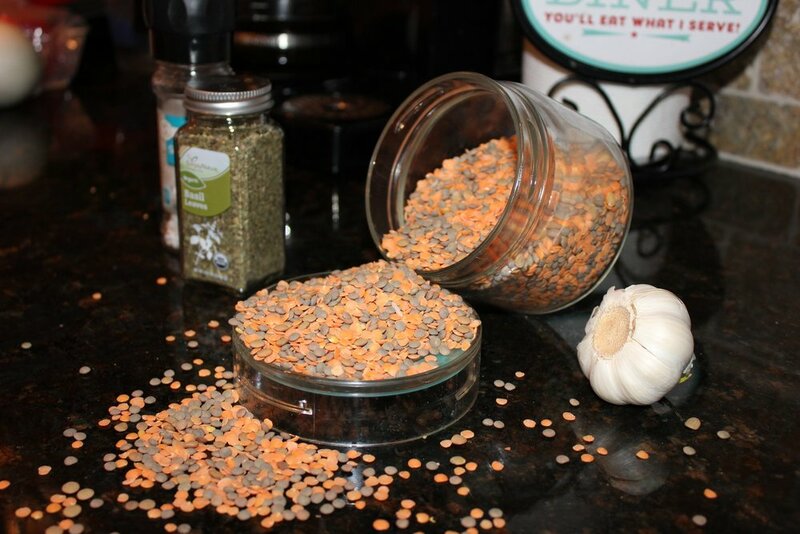 Brush with remaining 2 teaspoons oil, and season with pepper. 4. Grill skewers, turning, until browned on all sides and cooked through, about 8 minutes. Grill pitas until charred, about 2 minutes per side. 5. Serve skewers with charred pitas and cucumber-yogurt sauce. Garnish with oregano leaves. 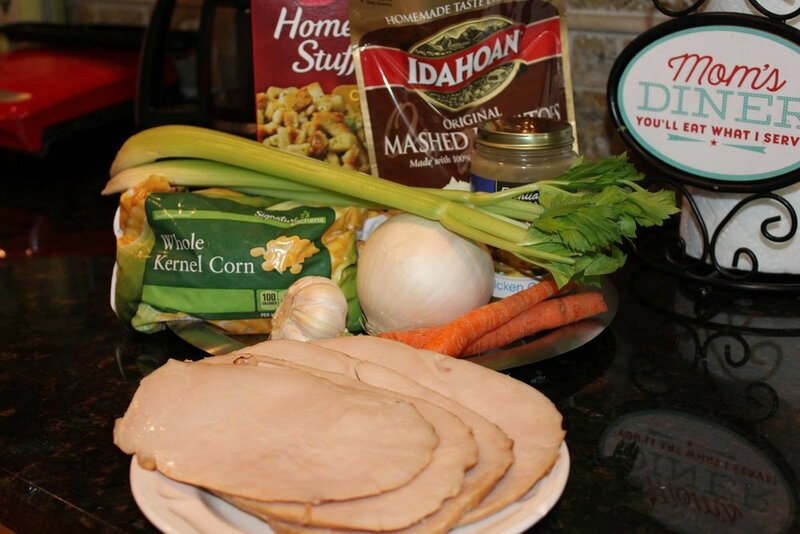 This week Foodie Delight is staying in line with the holiday spirit… Looking to do something different with Turkey as the main dish. 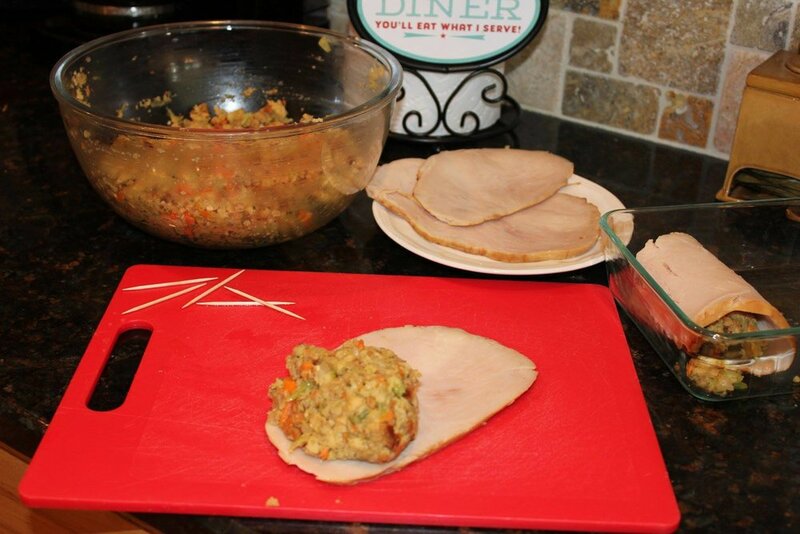 This week Smarty Marty is bring to us a Stuffed Turkey Roll. First things first… we need to gather up the necessary ingredients. In a large bowl, combine the egg, oats, salt and pepper. Crumble turkey over mixture and mix well. Pat into a 12x9-in. rectangle on a piece of heavy-duty foil; set aside. In a large saucepan, saute onion and celery in butter until tender. Remove from the heat. Stir in water, sage and thyme. Add stuffing; stir until well coated. Spoon over turkey to within 1 in. of edges. Roll up, jelly-roll style, starting with a short side and peeling away foil while rolling. Place loaf, seam side down, in a greased 9x5-in. loaf pan. Place bacon strips over top. Bake, uncovered, at 325° for 60-70 minutes or until meat is no longer pink and a thermometer reads 165°. 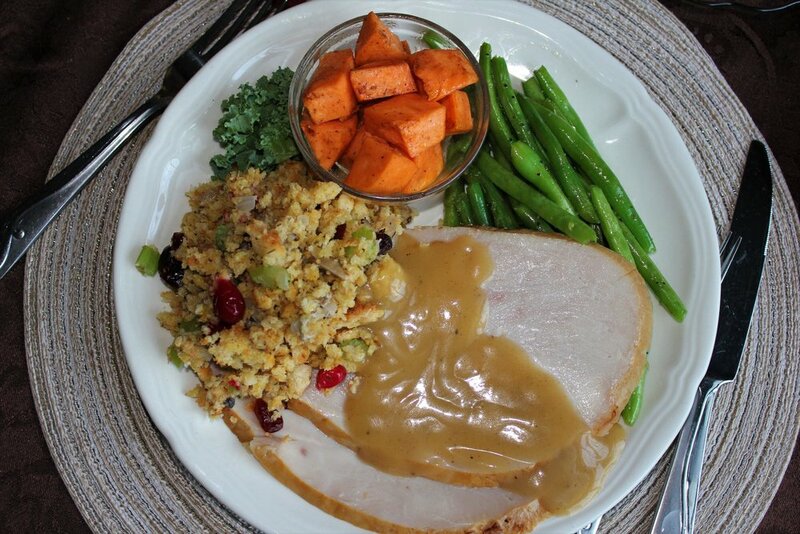 Thanksgiving Day is right around the corner so this week Smarty Marty is serving up an dinner idea that’s an alternative to the traditional turkey. 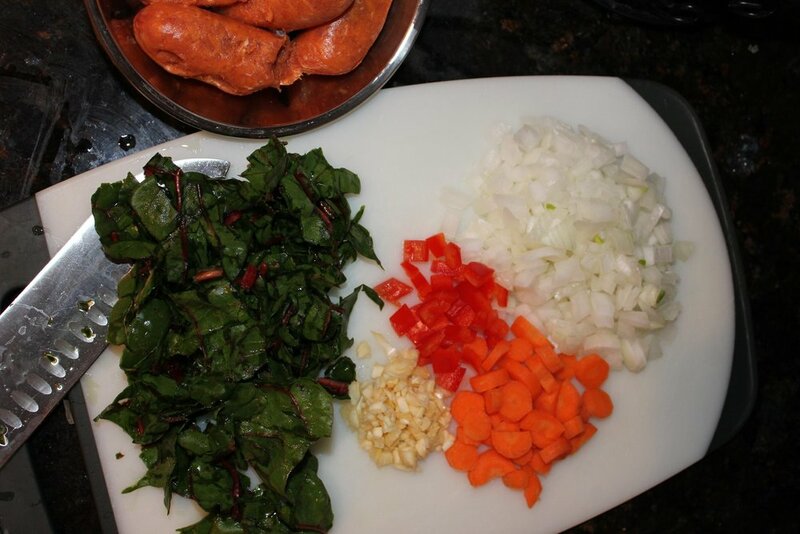 This week’s delicious delight is Cornish Hen Dinner Idea. 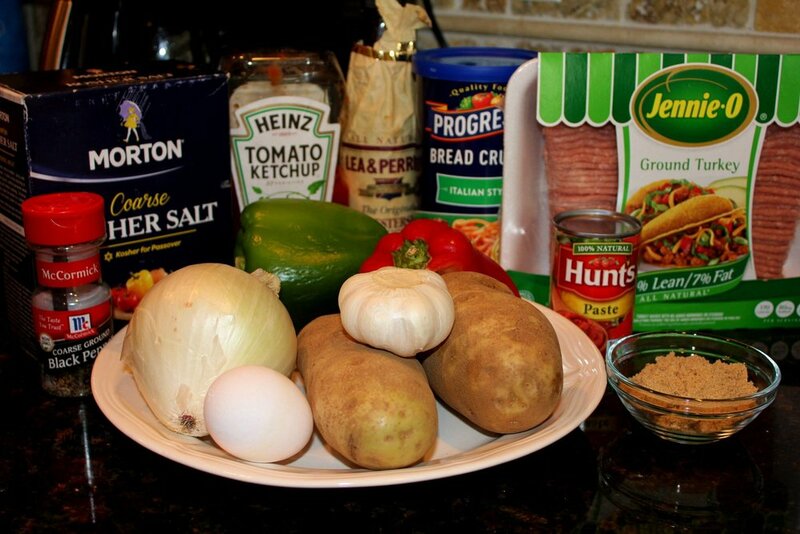 So first things first we are gathering up the necessary ingredients to prepare a classic and delightful meal! Place hens on a rack in a shallow baking pan. Combine the apple juice, soy sauce and browning sauce if desired; pour over hens. Bake, uncovered, at 350° for 50-60 minutes or until a thermometer reads 180°, basting occasionally with pan juices. 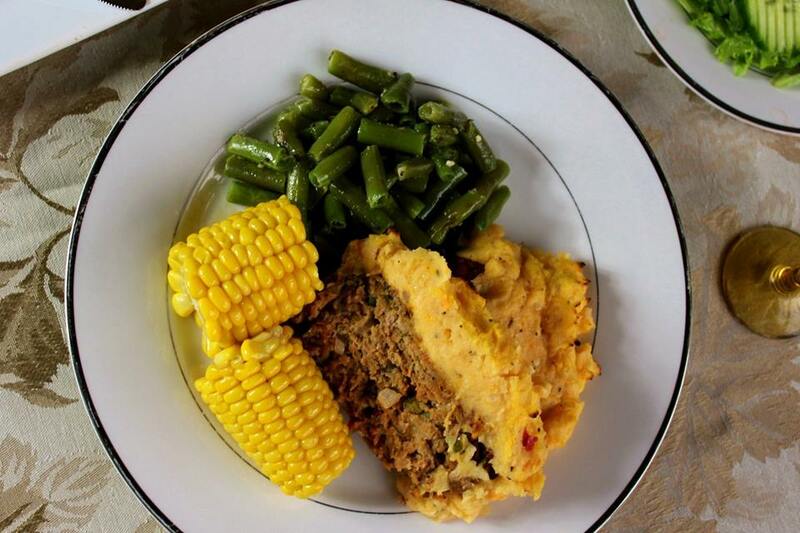 add a couple of delicious sides such as stuffing, green beans yams and some gravy and just like that you have a meal to serve to your family and friends. 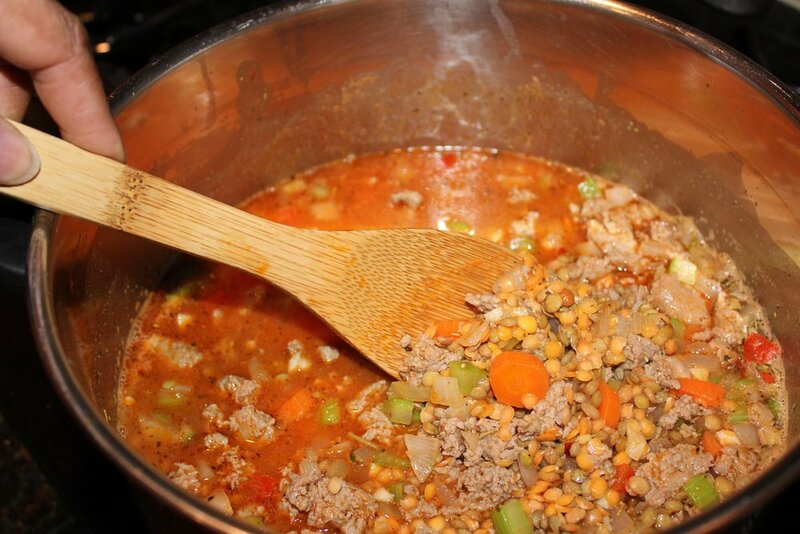 Foodie Tuesday with Smarty Marty- Spaghetti Dinner! Hi Folks this week delicious delights from our Foodie Tuesday inspiration is vegan spaghetti This dish is a perfect and quick and easy filling meal. Let’s get started by gathering up the necessary ingredients. Cook spaghetti according to package directions. Meanwhile, in a large skillet, saute the onion, celery and garlic powder in oil until tender. Add the spaghetti sauce, beans, tomatoes, sugar, salt, oregano and bay leaf. Bring to a boil; cover and simmer for 10 minutes. Discard bay leaf. Drain spaghetti; top with sauce and cheese. 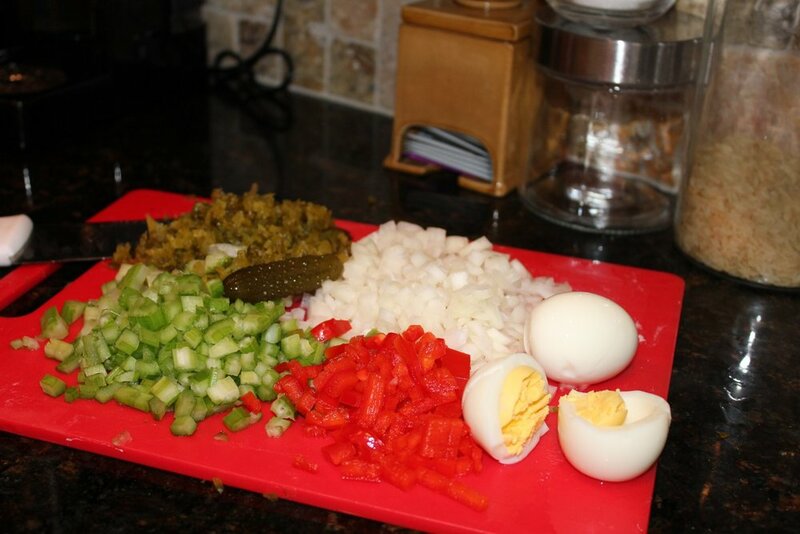 Foodie Tuesday by Smarty Marty- Homemade Potato Salad! Dinner is Served with some other delicious Delights !